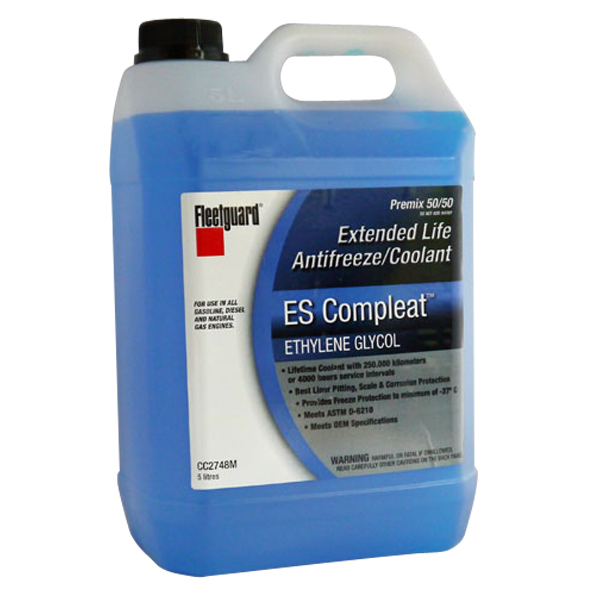 Providing lube products that meet and exceed OE performance requirements and the new challenges of modern engine technology. 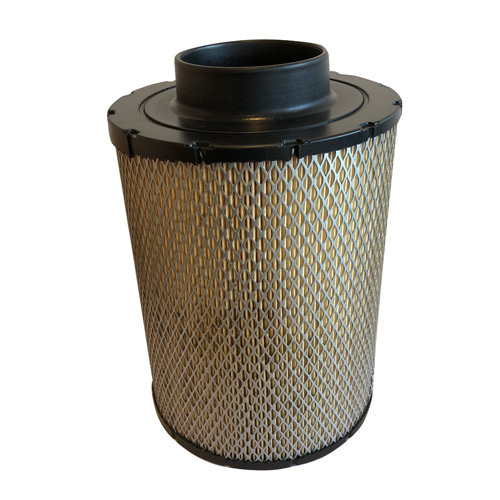 Seapower Marine are a Cummins Fleetguard Filtration dealer. 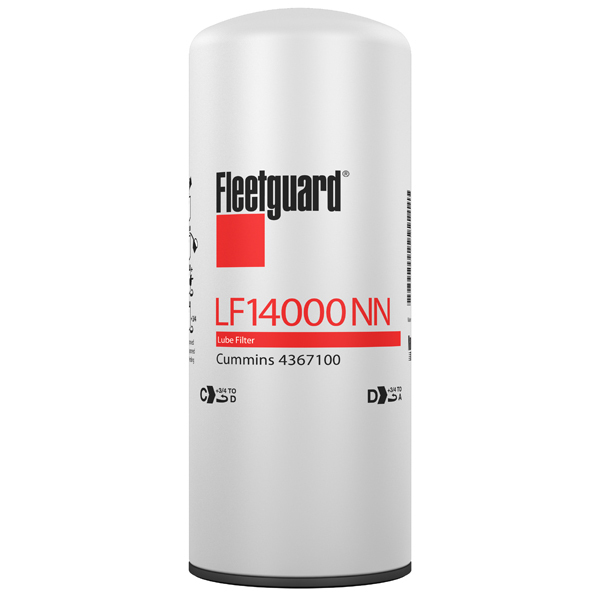 Fleetguard is experienced in working to meet customers’ technical specifications for air filtration systems including factors such as: media fibre size, shape, pore size, thickness, weave and mechanical strength to name a few. 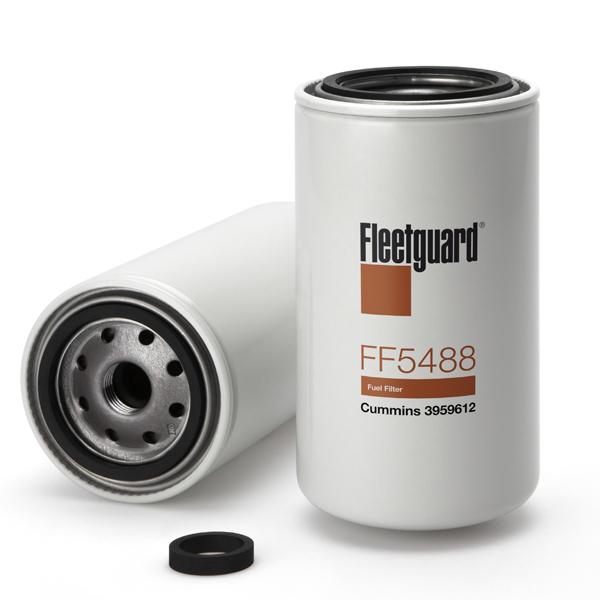 A large selection of these Fleetguard products are held in stock. For further information call our office or visit our online shop.